Come find out why public banking is suddenly making national news: Los Angeles, San Francisco, Berkeley, Oakland, and other cities and states are considering changing finance to finance change! 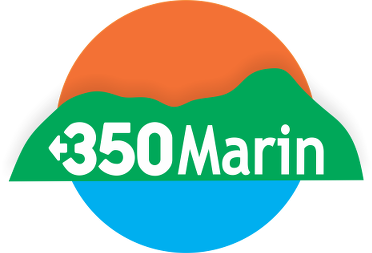 On Thursday, October 18, at the San Rafael Corporate Center 750 Lindaro Street in San Rafael, join 350Marin and hear author and attorney Ellen Brown, founder of the Public Banking Institute and host of the radio show ‘It’s our Money’ and Susan Harman, Co-founder of Commonomics USA and Member of Friends of the Public Bank of Oakland, talk about about the Public Bank movement that’s rapidly building momentum locally and across the US. Refreshments and networking at 6:30pm. Speaking program begins at 7pm. $10 Suggested donation – Students Free. See, download and distribute the flyer HERE and RSVP below.